The popularity of eCommerce websites is on the rise. A number of businesses are making their presence felt on the world wide web in the form of an online version of their retail store – an eCommerce website. Besides which there are many new business ventures are exclusively online stores. The fact that more people are now using many different kinds of devices (mainly mobile devices) to access the Internet and spend on eCommerce websites online also is the added advantage for developing an eCommerce website. Email is a very useful method of communication. It is easy to send a lot of information to the masses via a simple email. Hence emails are used to a large extent with-in an eCommerce website. The emails are used for the existing customers to keep them well informed about their registration, purchase or new offers. In addition to which emails are also used in marketing tactics. It is quite common for an eCommerce website to send their customers a welcome email after registration. This email is usually sent instantly while in some cases it is sent within 24hours of registration. If the welcome email is designed well, it can create a lasting impression on the customer. 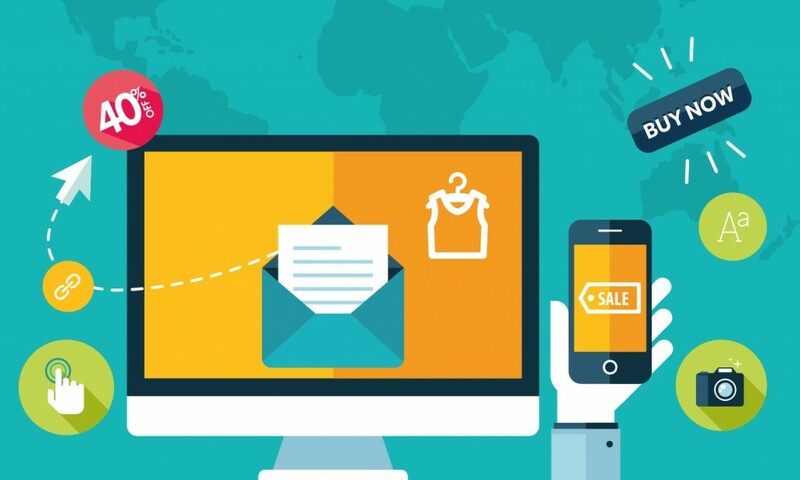 The welcome email is the first message from the eCommerce website and has the ability to set the tone of the customer relationship. The first email sent after registration has the ability to grab the attention of the customer. Thus by designing it well using strong marketing tactics to create an impression or promote a product usually does pay off. There are customers who do not pay a lot of attention to the first email prior to registration. Hence there are several email tactics that can be used to get the customer interested like a poll or a survey. Alakmalak is an eCommerce Website Development company. The are involved in helping businesses create their eCommerce websites using open source tools. Besides which they also offer customer eCommerce websites too. Alakmalak has developed are a large number of websites for clients from all around the world and continue to do so. Their highly skilled website developers use their state of the art infrastructure and facilities to develop stunning websites. Their client retention ratio says a lot about their quality of work.